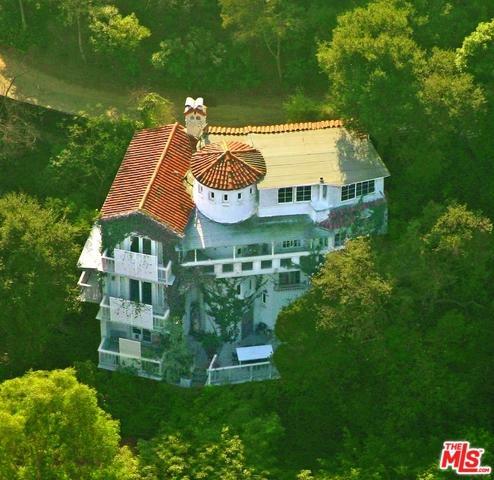 One of the most unique properties in the history of the Hollywood Hills! Hands down! Walled and gated 3-story sprawling estate c. 1925 situated on THREE separate lots. 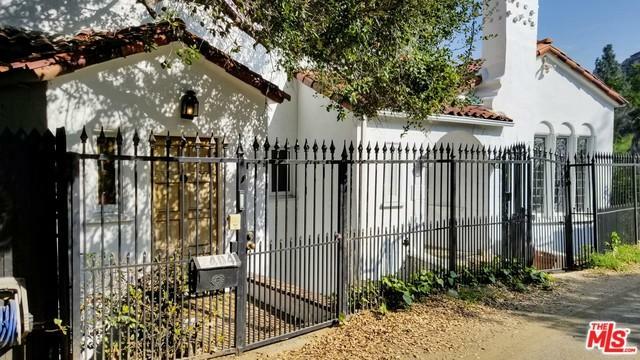 Unassuming from the San Marco entrance, the property goes from street-to-street down to 2405 Holly Dr. with a gated parking area below. 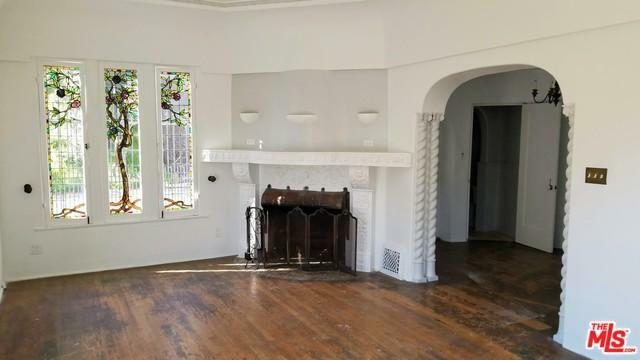 Romantic spiral staircases, grand living room, original touches, decks on every level, and mystery around every corner. The vast multi-lot includes a 2-story guest house with a wall of windows overlooking a fern grotto with koi pond and naturally fed stream. Relax by the crystal blue pool or meander the trails of the lush and private grounds. Bring walking shoes! Steeped in Hollywood History and folklore. In need of full restoration, this is the perfect upside project for developers looking to make a private luxury compound for the ages. Sold as-is. 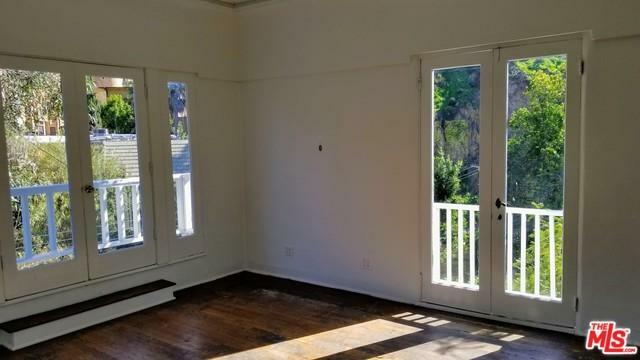 Listing provided courtesy of Frank Bruno of Keller Williams Hollywood Hills.